Think of a merger in any industry that’s benefitted you. Banks? Airlines (give me a break)? Profit grabs like these don’t create better customer experiences, they create inflexible rules and a need to satisfy shareholders. Well, recent 3 PL mergers have followed this trend and exposed the real interest for 3PL giants like CH Robinson and Echo Global – your money. Acquisitions of companies like Freight Quote and Command Transportation weren’t made to redesign their business model to better accommodate you. In the end, the acquired companies like these always end up part of the corporate bureaucracy with rigid processes that cost you more, eat up your time explaining your business to your newest rep, and leave you frustrated. So how bad is it really? 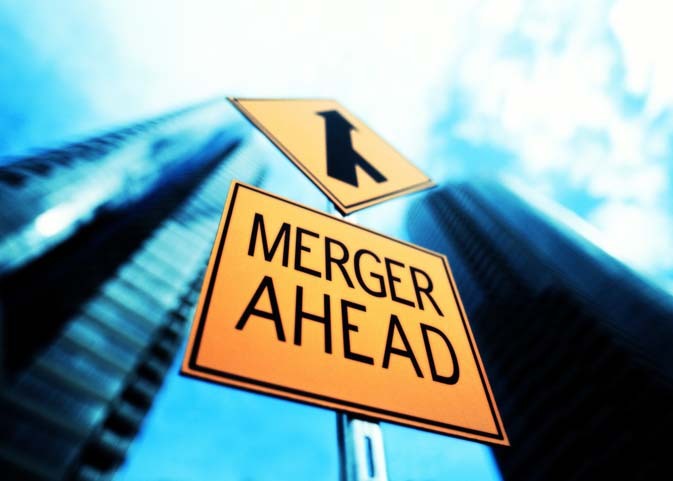 Here’s 5 ways mergers in the logistics industry will cost your business. Let’s start with the pocketbook. Big corporations can negotiate good pricing, but it’s only blanket pricing for all their customers. And no business should settle for good pricing. SMBs specifically need great pricing to stay competitive. The typical big business model is built on volume of business, not the specific needs of your business. If you want the best prices for your business, you’ll need to work with 3PLs who can negotiate on your behalf and get providers competing for your business. The more providers compete, the better price you get. In the end, you’ll find fewer choices and higher rates. When you call for customer service do you prefer a live voice answering by the 3rd ring or an automated system picking up? The fastest answers come from a live voice on the phone and the experience to understand and answer your question (I’ll get to experience in a moment). Most major call centers are outsourced overseas or staffed with college newbies. In the case of kids out of college, it’s great they get experience, but you’re often the one teaching them. And they don’t stick around that long. In the end, service suffers. And when service suffers, so do you. Industry vets build companies like Freight Quote and Command Transportation. Their knowledge and expertise drive business. But mergers weed out entire groups of VPs. This removes the experience that creates programs designed to help SMBs and give larger enterprises opportunities to leverage their size. Smaller, privately owned 3PLs keep their industry vets in regular contact with you, the customer. In the larger companies, you’ll probably speak too new inside CSRs and sales reps regularly as high attrition rates creates a constant turnover. Ultimately, inexperience costs you time and money. ­I really can’t stress how important it is to work with a vendor rep who understands your business, has your best interests in mind and loves what he or she does! Overseas call center or an industry newbie out of college using this job as a springboard means you probably won’t speak with the same person twice. Let’s face it, good business is about the personal touch. What you want when you call is a quick answer, a rep invested in your business and the tools and experience to answer your questions so you can get back to your day. For example, Blue Grace Houston guarantees an answer by the 3rd ring and uses a state-of-the-art technology called BlueShip 3.0 to get its customers quotes on LTL, Full Truckload, Volume LTL and fast answers on all questions in between. Yet even with industry-leading technology, you still immediately speak live to service and sales representatives with years of shipping experience. And our quarterly business reviews ensures we know your business better than the mega-merger 3 PLs know their stock price.